The Hur’q are swarming across known space, and the Dominion is fighting a losing battle of attrition against a numerically superior foe. 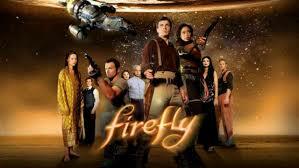 At no point in the long history of the Gamma Quadrant has the outlook been so dire. Allies are needed, as are updated batches of Jem’Hadar, bred to be leaders and trailblazers, born to reclaim their lives through Victory. From June 5th to July 18th, new Dominion captains will be known as Gamma Recruits, and they will be bred with the knowledge and capability needed to defeat this threat, save the Dominion, and ensure its future dominance over the Gamma Quadrant. As with previous recruitment events, the Gamma Recruitment Event represents an unprecedented opportunity for getting a leg-up on progression. Not only do Gamma Recruits themselves benefit from additional rewarding tasks while the event is active, but they will also be capable of earning additional account-wide rewards for all characters on the Gamma Recruit’s account. 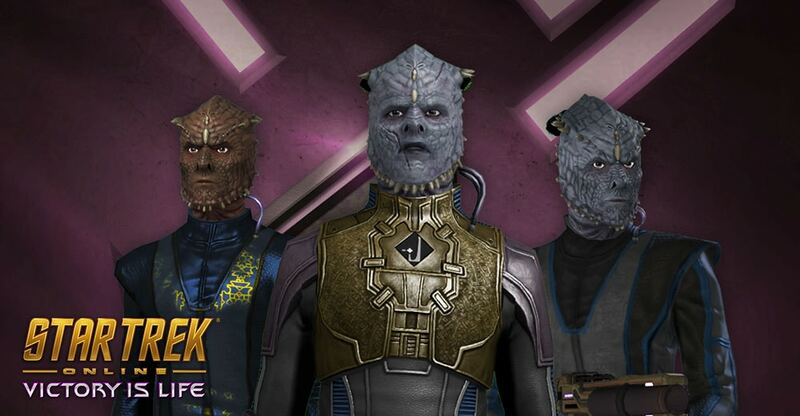 While Jem’Hadar characters already begin their career at Level 60, Gamma Recruits are offered further opportunity to rapidly close the gap that exists between new characters and characters that have been in Star Trek Online for years. 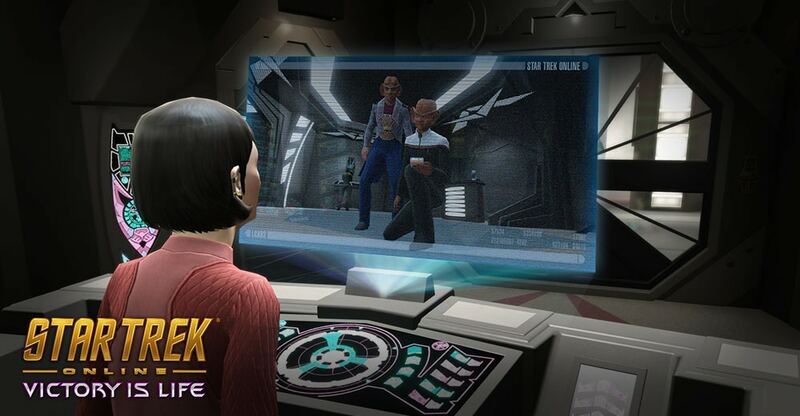 Recruitment events like this one are very new-player friendly, helping them get up to speed quickly, making it the perfect time to join the community of Star Trek Online. Gamma Recruits will find out quickly that they have been selected to participate in a series of special operations. These will help to prepare for combating the Hur’q threat, and operating alongside new allies from the Alpha and Beta Quadrants. Their handlers within the Dominion will issue a special Transponder device, allowing a new UI element to be accessed which will display these additional objectives. Completing these goals will see the Gamma Recruit rewarded with Reputation Marks, Energy Credits, Dilithium, Expertise, and other rewards specifically designed to offer additional aid to Jem’Hadar characters starting the game at high level. Similar rewards will also be earned that may be used by all characters on the same account. As you can see, many of the same things that players do while playing and levelling their characters will earn Gamma Recruits improved rewards! Gamma Recruits can only be created during the Gamma Recruitment event. These recruits can be recognized by the Gamma Symbol (γ) next to their names. All Gamma Recruits will have an inherent bonus trait during the Gamma Recruit Event of generating Salvage upon defeating enemies, a bonus which extends to your entire group. This trait will only be available during this event and will be gone once the Gamma Recruitment event ends, so gather your Salvage while you can, and use it to Re-Engineer you equipment to your exact standards! Re: Join the Gamma Recruits! Hate to say so far has been kind of meh. yeah, new skins same story.